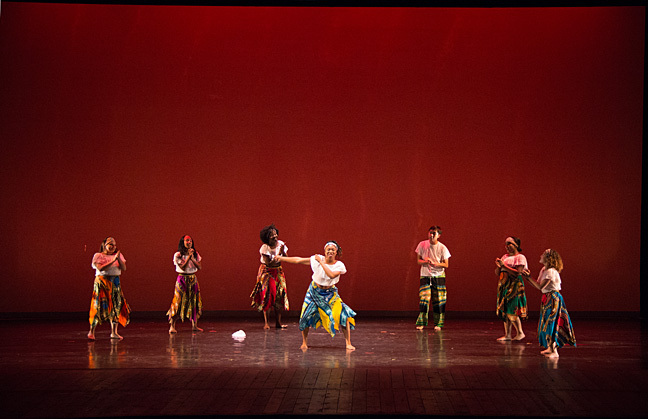 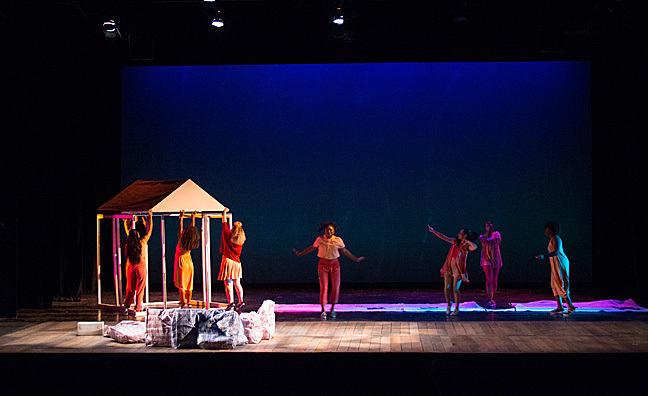 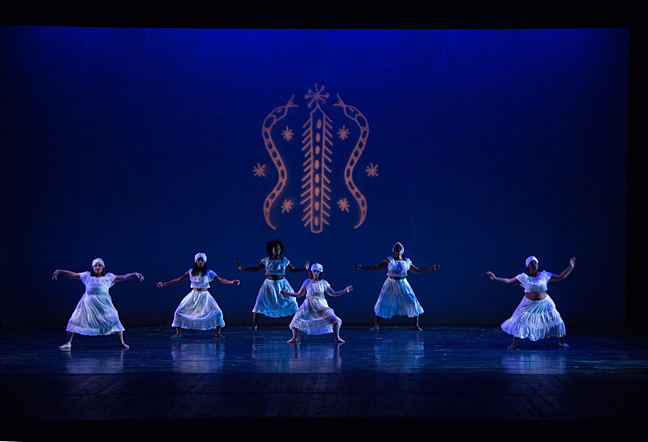 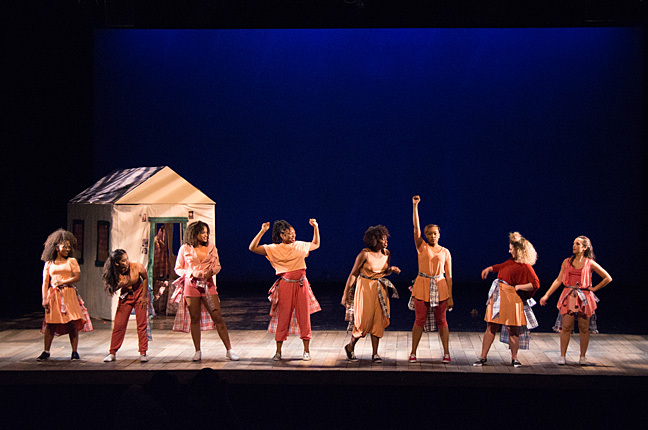 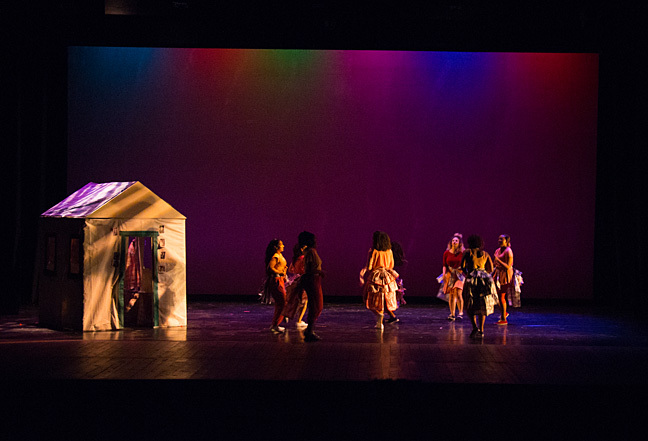 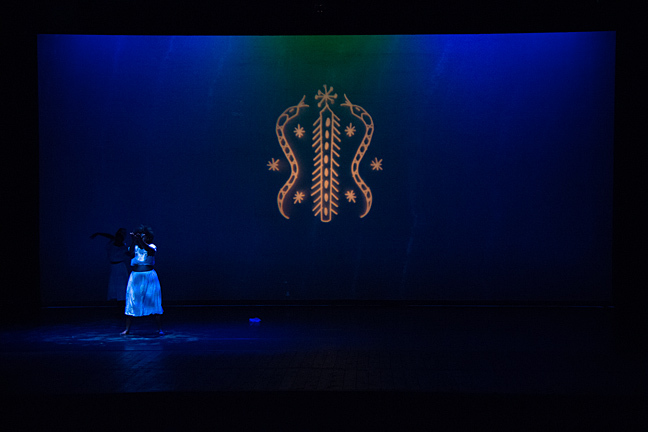 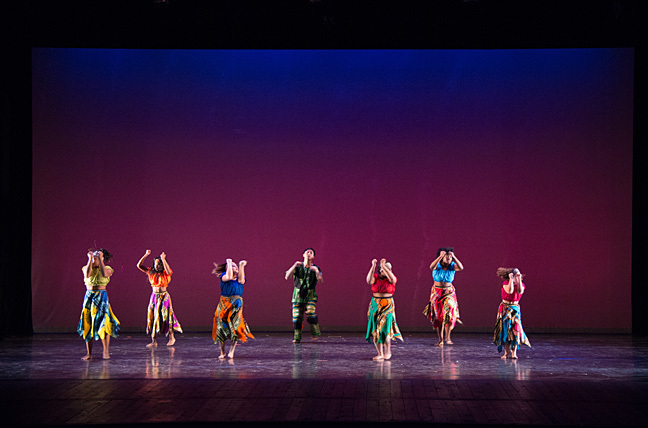 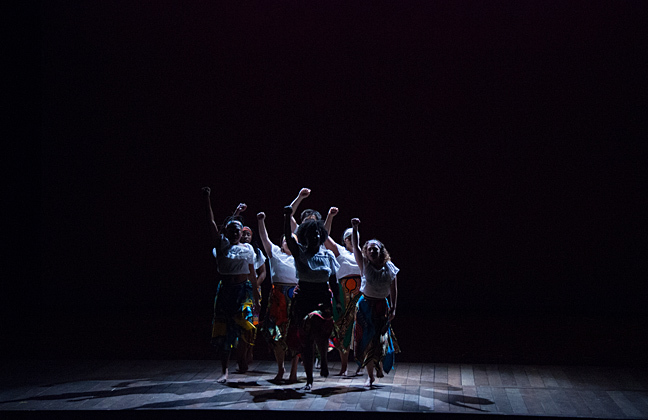 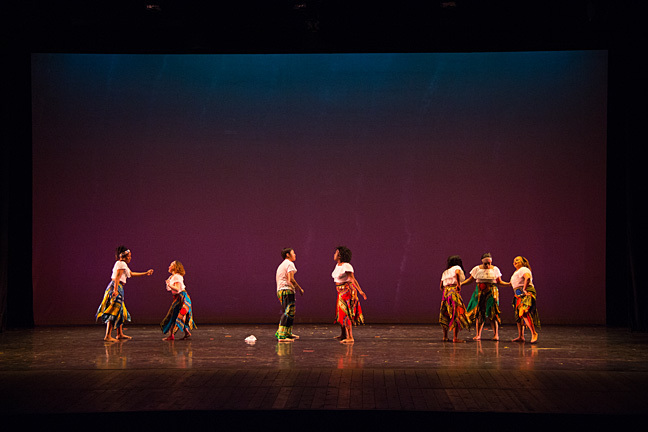 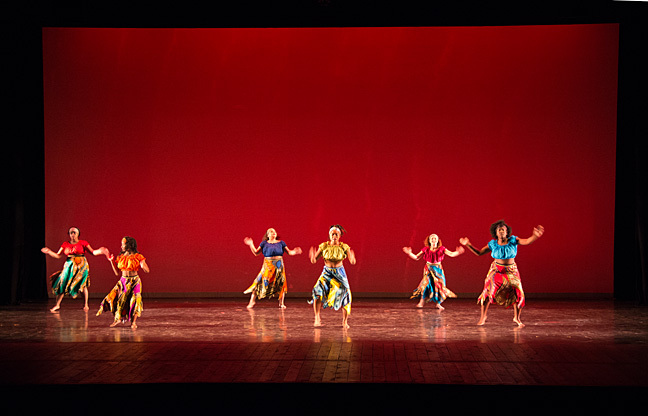 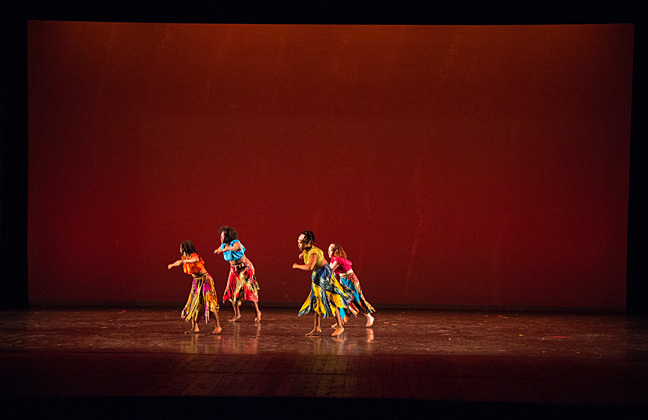 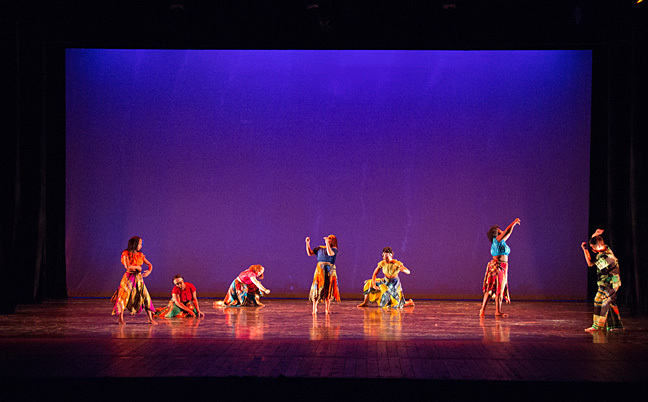 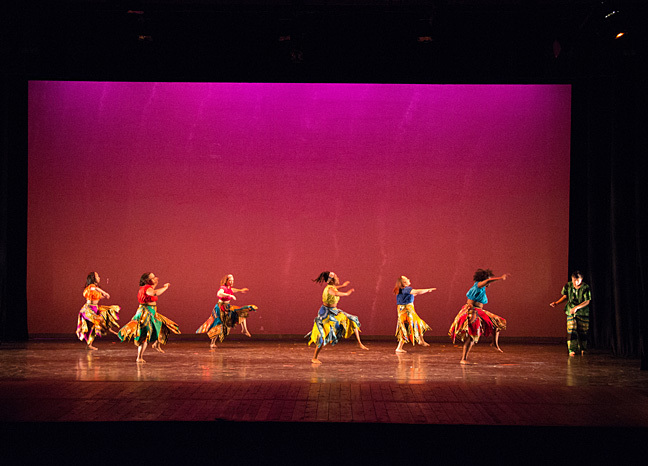 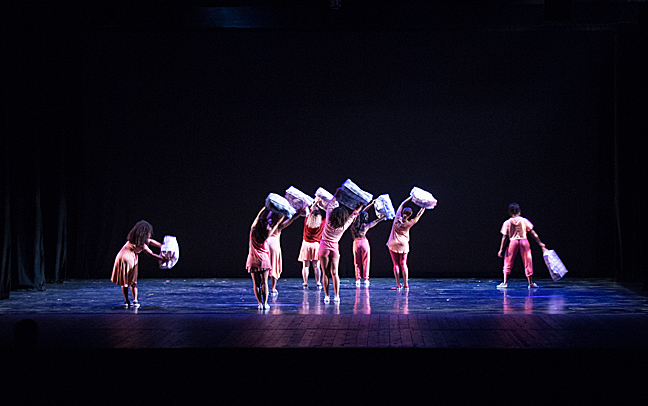 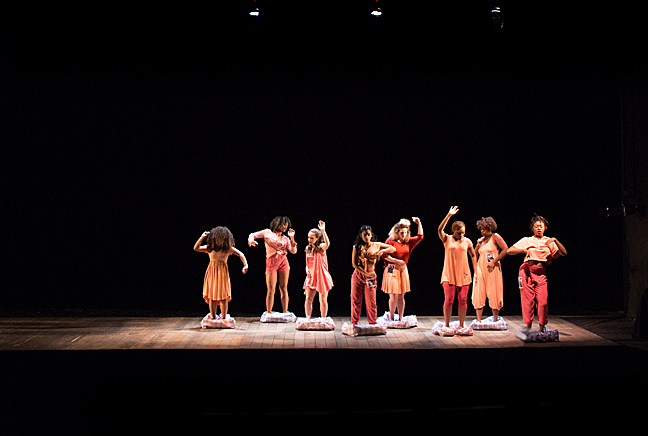 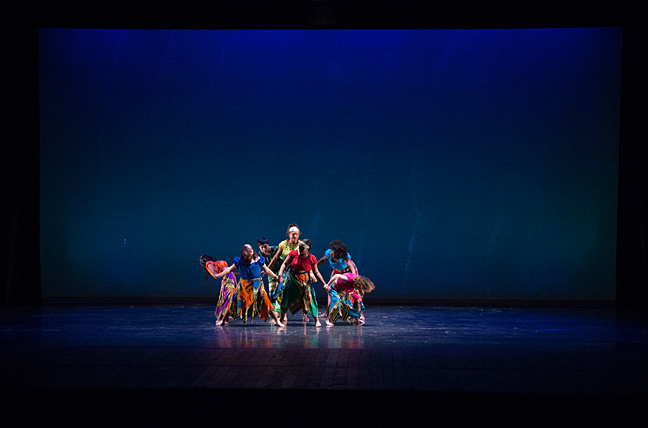 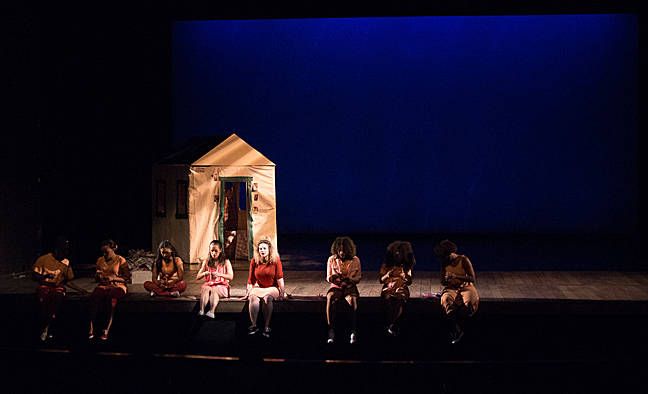 Migrations was produced by the Queens College Dept. 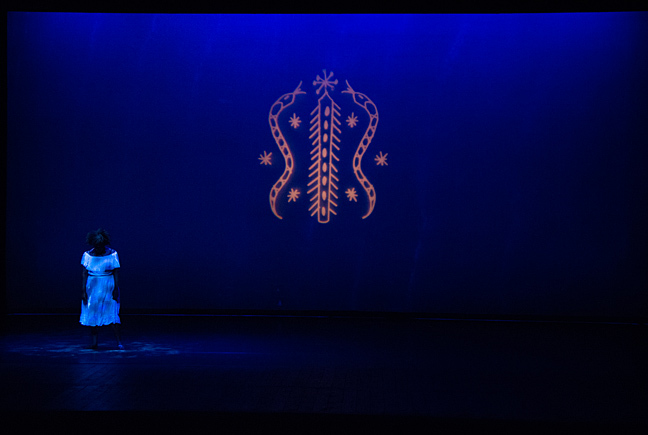 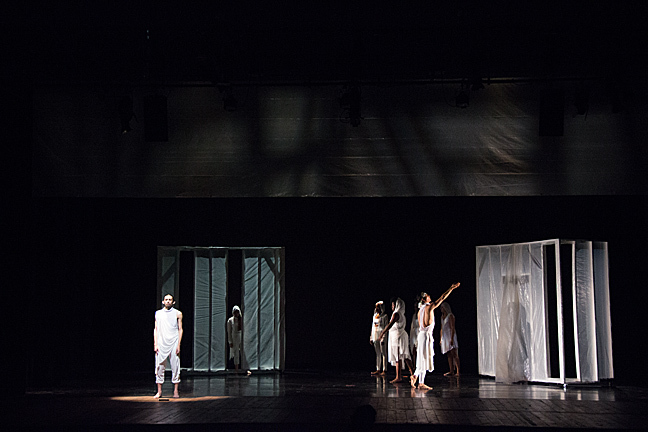 of Drama, Theatre & Dance in December, 2017. 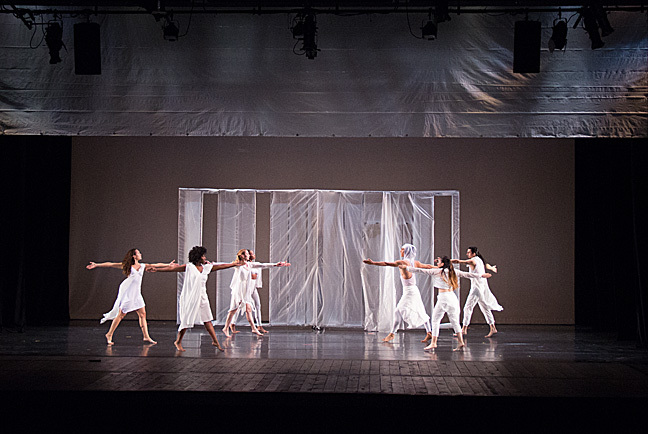 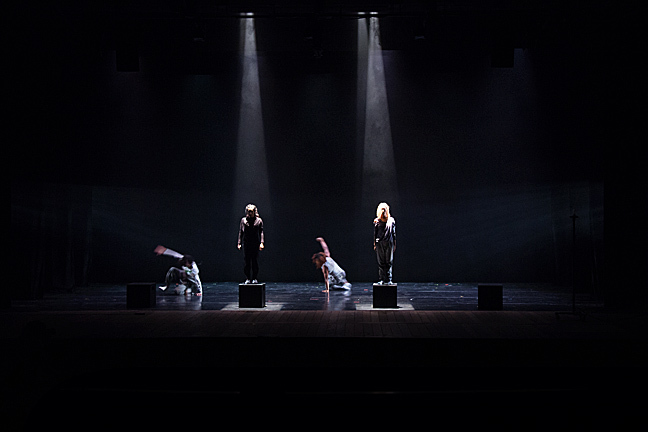 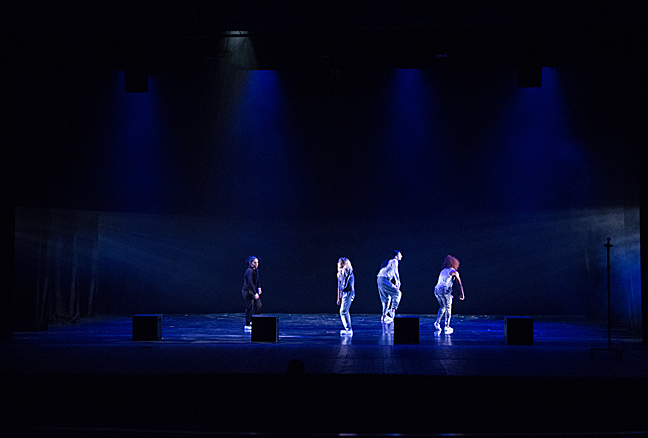 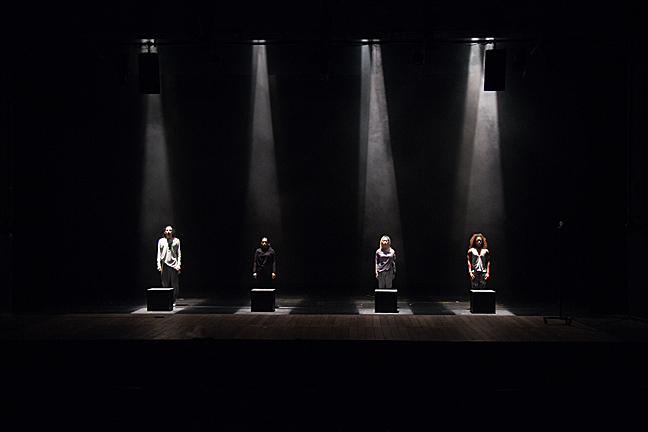 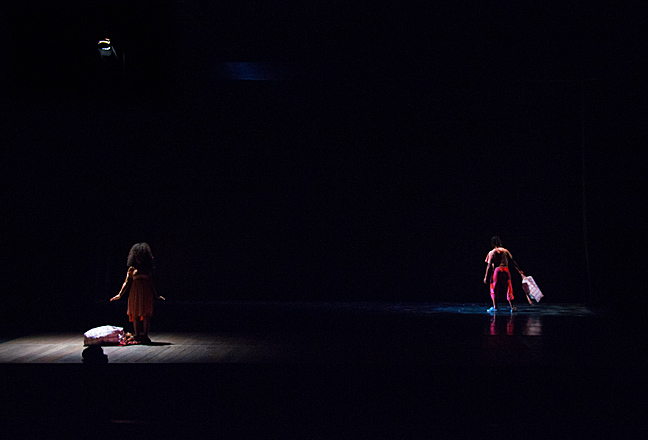 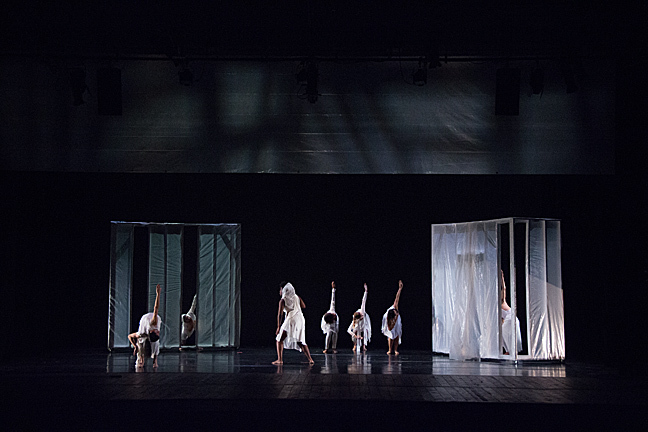 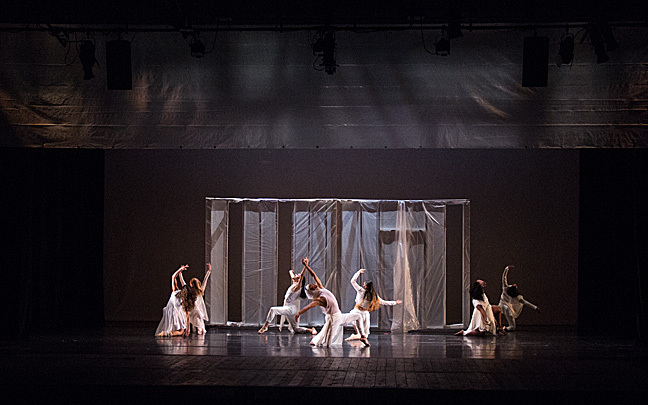 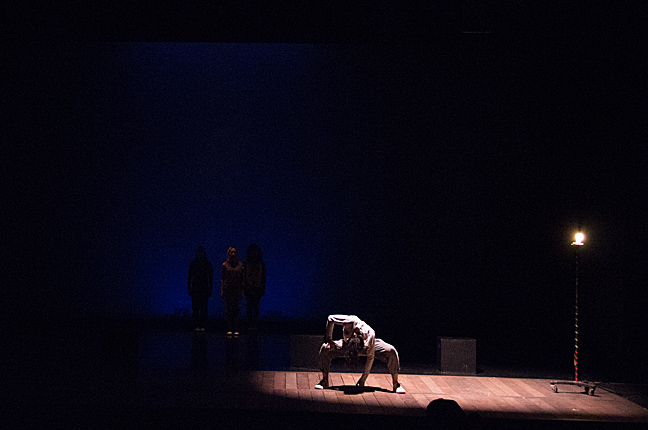 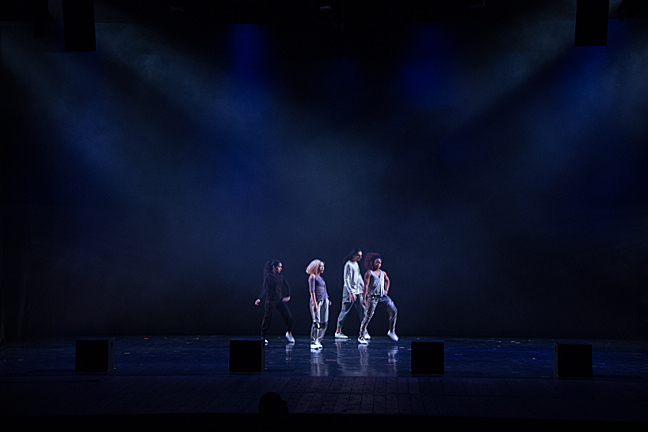 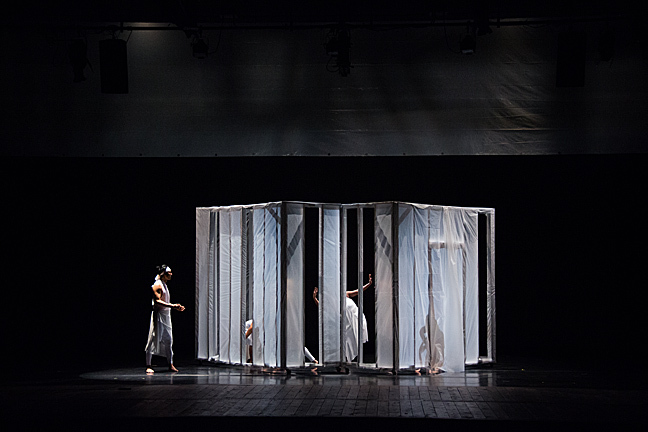 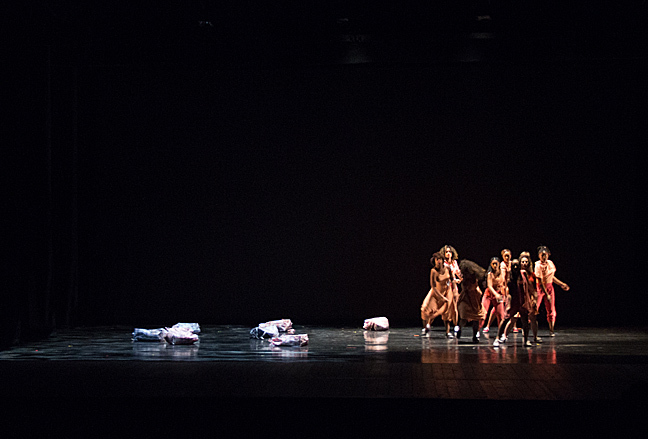 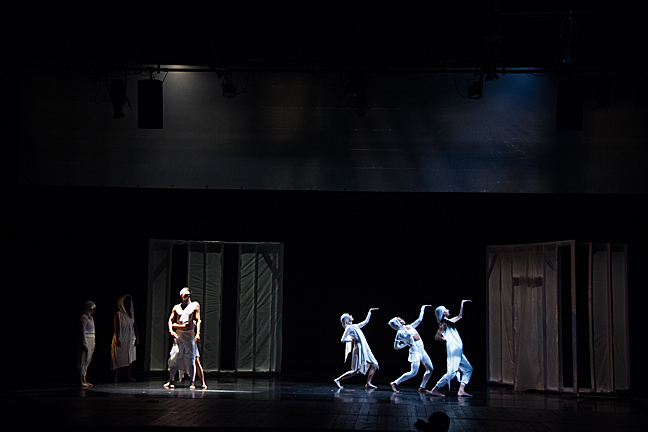 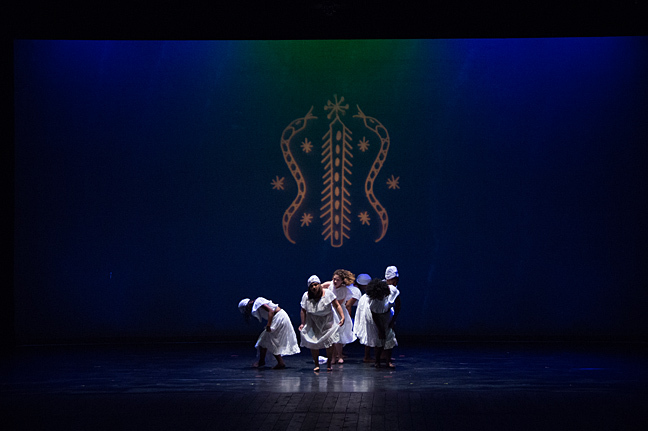 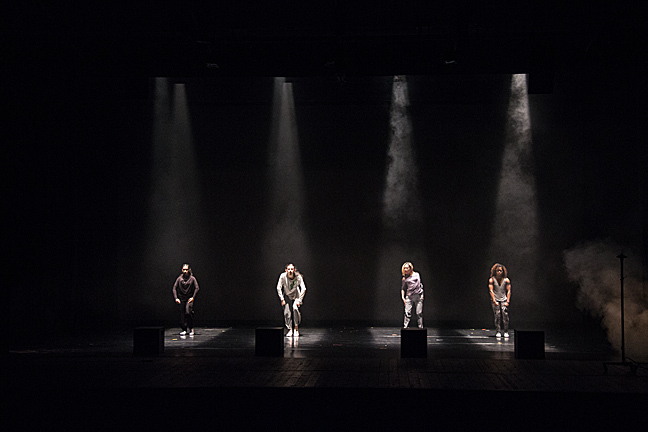 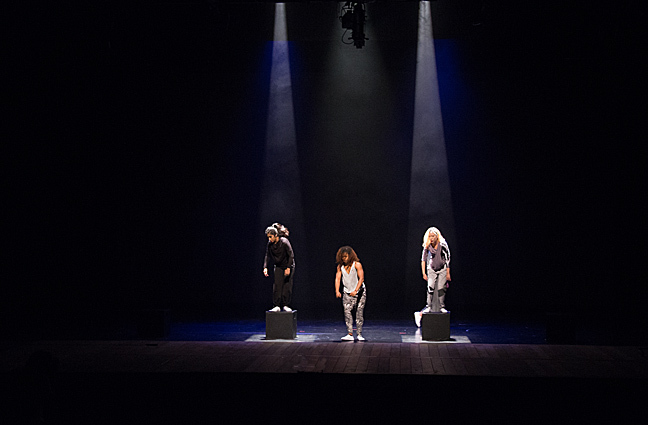 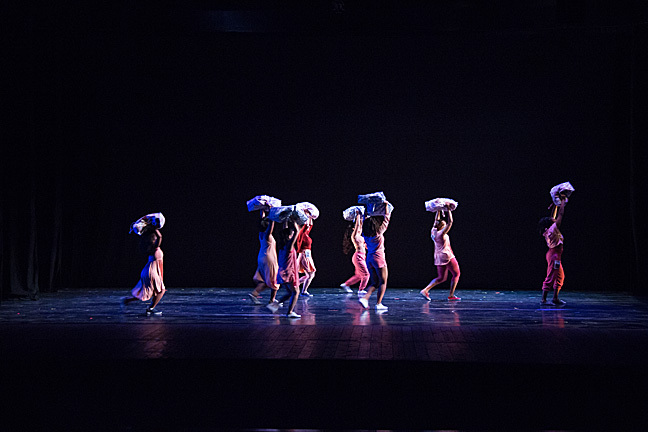 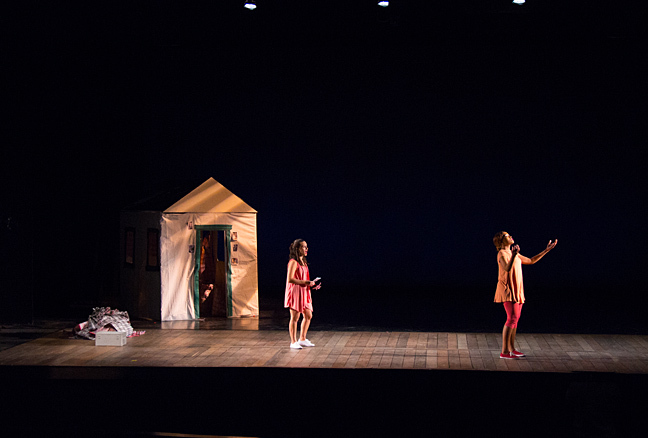 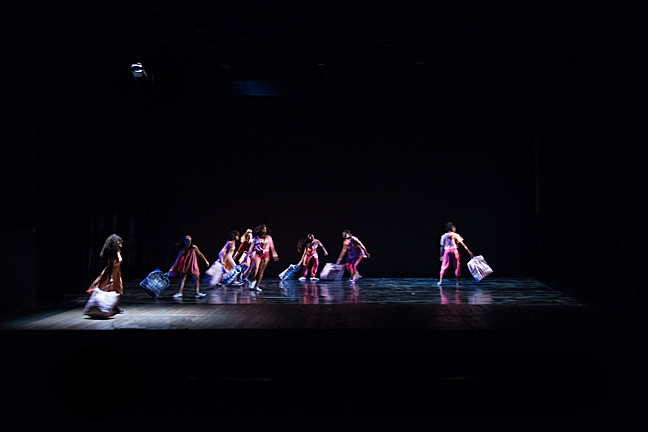 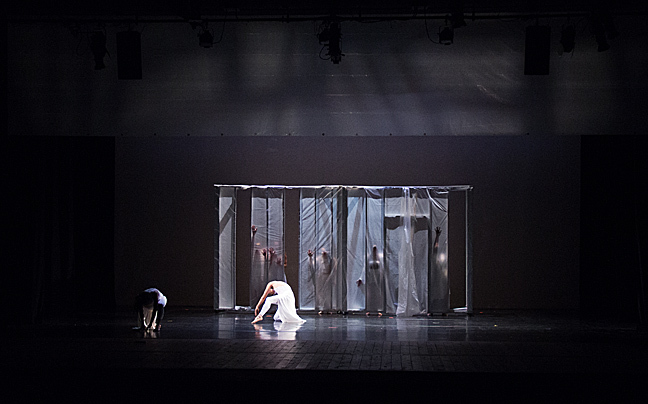 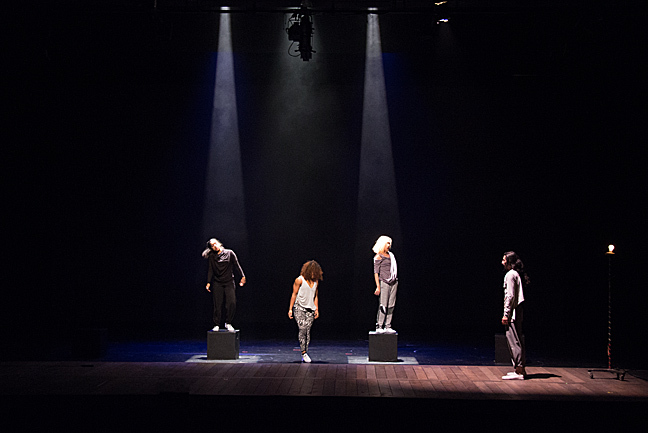 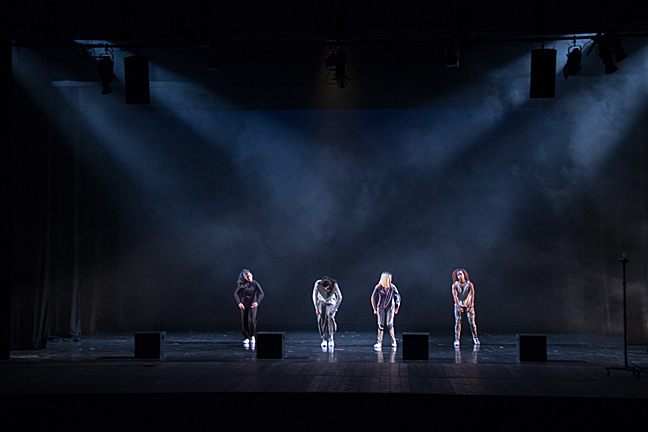 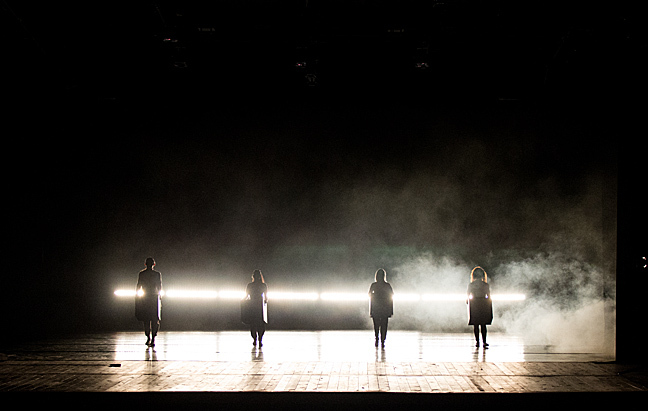 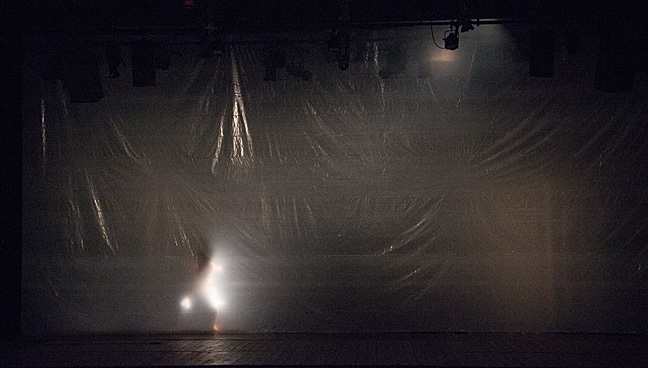 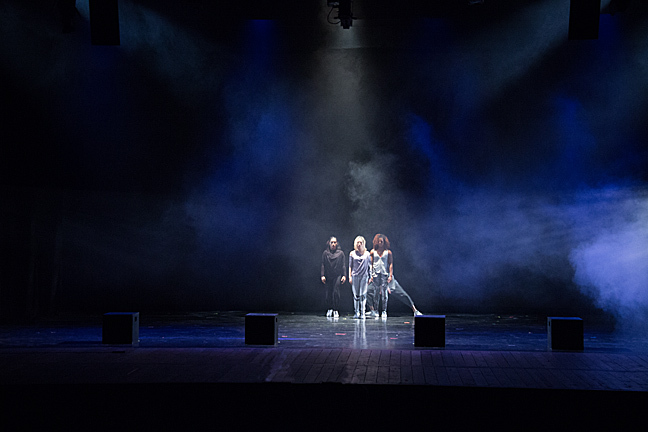 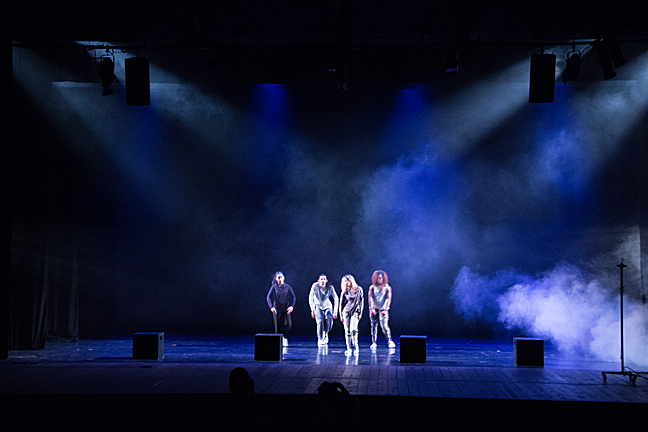 Director: Richard Move, featuring choreography by Richard Move, Guanglei Hui, Edisa Weeks, and Carolyn Webb.